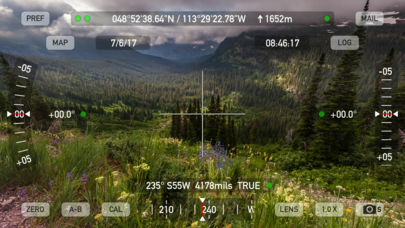 Theodolite HD is a multi-function viewfinder that combines a compass, two-axis inclinometer, rangefinder, GPS, map, nav calculator, and geo-overlay photo/movie camera into one indispensable app. 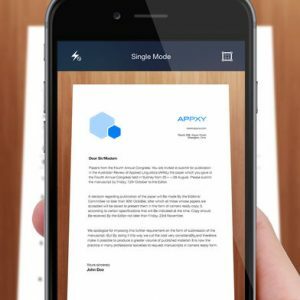 Theodolite was one of the very first augmented reality apps when it was released in 2009, and it’s been downloaded and used by millions of customers since then. Uses are endless, and the app is great for land measurements, outdoor sports, sightseeing, navigation, and finding your way around. 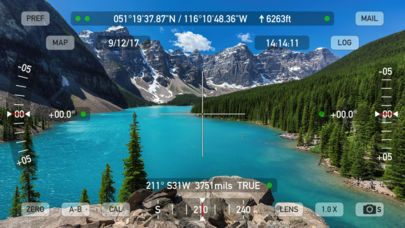 Theodolite is a pro grade app and is used extensively by surveyors, geologists, architects, engineers, competitive sportsmen, first responders, military personnel, and search and rescue workers around the world. 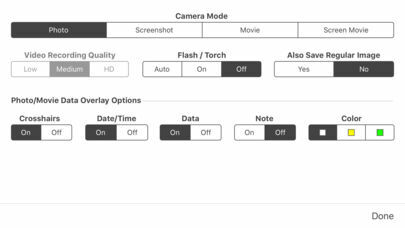 Theodolite lets you take data-overlay camera images and movies, with 2X-8X digital zoom and fast image processing. 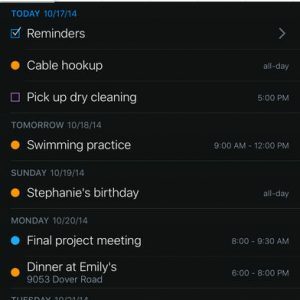 You can overlay geographical data, date, time, and custom notes directly on photos and movies for later reference. 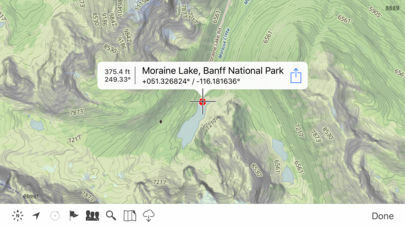 View your current position on the built in map, with optional new offline Outdoors maps that include topo contours (feet or meters), roads, trails, landmarks, campgrounds, ski lifts, and more. Live map markers continually update distance/heading relative to the current location and also show wayfinding info on the main camera screen. Share map markers and nav calculator points with other users of Theodolite via text messages or e-mail. This powerful capability opens up a wide range of collaborative uses which include team land surveying, accident investigations, spotting of wild fires, triangulation of landmarks, and advanced tactical observation and targeting operations. 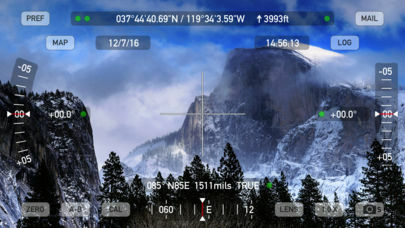 Theodolite includes features for serious users like a reference angle mode, nav calculator, map marker import/export, data logging with CSV and KML export (via e-mail or iCloud Drive), system-wide clipboard integration, percent grade display, mil compass readout, optical rangefinders (including a mil-based reticle, sniper-style stadiametric graphs, and a variable 4X-24X scope), and colored lens filters to improve use in dark conditions and preserve night vision. Theodolite can provide location in military grid reference system (MGRS) coordinates, Universal Transverse Mercator (UTM) coordinates, British/Irish National Grids, US National Grid, Maidenhead locator system, and six latitude/longitude formats. Optional US State Plane coordinates include SPCS27 and SPCS83 zones covering all US States. The optional Datum Pack adds over 230 geodetic datums to the app for more accurate position computation from GPS data, covering regions and countries on all continents around the world. With an optional in-app purchase to enable team tracking, you can share location with up to 20 people on Theodolite’s map. Team tracking was developed in conjunction with search and rescue experts to offer a good balance between simplicity and performance. Theodolite requires an iPhone or iPod touch (see the “Theodolite HD” app for use on iPad).